BMW 8-Series To Be Unveiled At Le Mans. We’ve seen the numerous teasers, the polarizing concept at the Concorso d’Eleganza Villa d’Este and the stunning looking Grand Touring Endurance (GTE) racecar. Now, BMW has finally confirmed that the 8-Series coupe will be unveiled on 15th June 2018, on the eve of one of the most legendary races in the world, the 24 Hours of Le Mans. 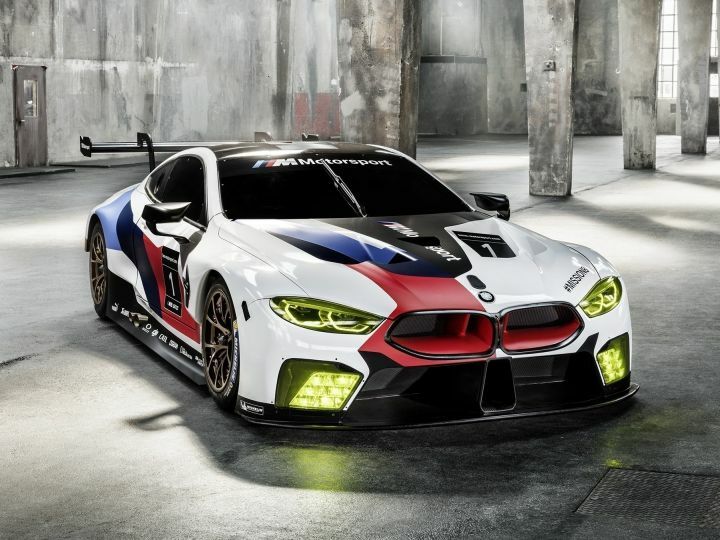 At the endurance event, BMW will also be putting two of its M8 GTEs on the grid and it will mark the carmaker’s return to the historic event after a hiatus of seven years, the last race being the 2011 edition. The cars have already raced at the FIA WEC (World Endurance Championship) season opener at Spa Francorchamps and will be looking for a good result at Le Mans. But the highlight on the eve of the iconic race will be the debut of the 8-Series coupe, which will make its debut in the M850i xDrive variant. The car will mark a new chapter in BMW’s sportscar history. It will be powered by a new V8 engine which will most likely be twin-turbocharged. It could be based on the M5 V8 but nothing can be said for sure as of now. The engine will be mated to an intelligent all-wheel drive system and an 8-speed ZF automatic gearbox like the one on the M5. Other geeky bits will include a controlled rear axle diff lock, probably for drifting purposes, four-wheel steering, adaptive M-spec suspension setup and 20-inch wheels. 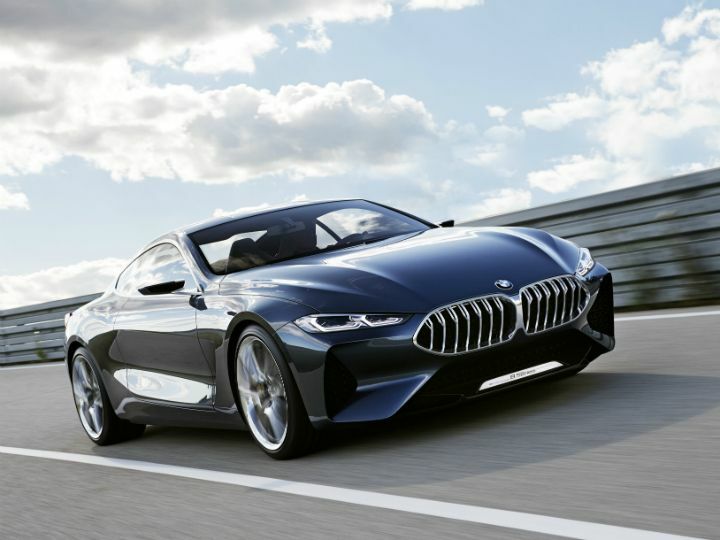 According to BMW, the 8-Series is not only a direct development from the company’s race-derived technologies but will also be BMW’s flagship sports car/ grand tourer that envelopes its occupants in the finest of materials, luxury and high-end comfort equipment. When launched, possibly late in 2018, the 8-Series will go head to head with its chief rival, the S-Class coupe. As for its India launch, we will probably have to wait till the second half of 2019.